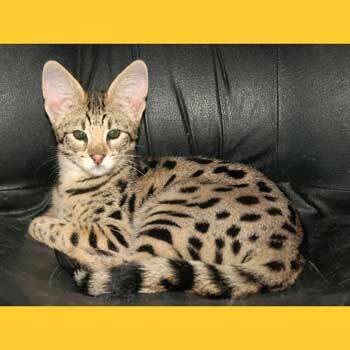 Kiwanga is the first and longest standing TICA registered Savannah cattery in Europe. 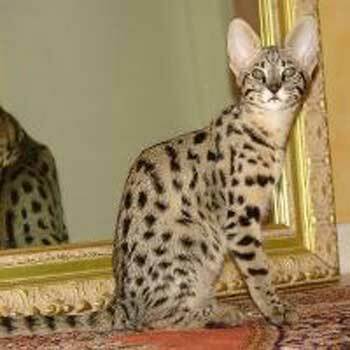 Since the year 2000 we are breeding this exceptional breed of cat with a lot of passion and experience. 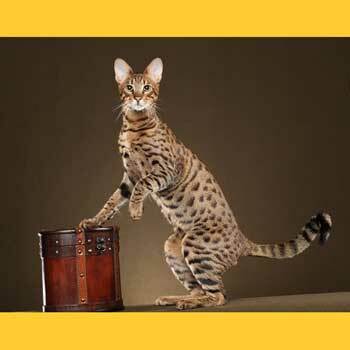 Our cats are the result of thorough and selective breeding for several generations. Therefore over time the Kiwanga line was developed, which is renowned and sought after by other breeders. Meanwhile Kiwanga cats are living in many pet homes and catteries around the world. We ship worldwide! 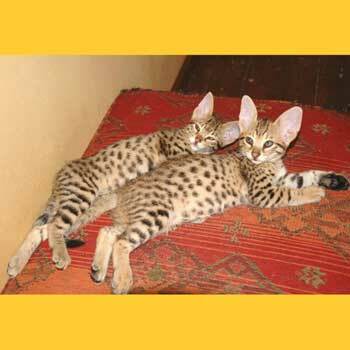 We are a member of TICA, the Savannah Breed Section and the TICA Savannah Breed Committee, the Savannah Cats Germany IG as well as Patrick Kelley´s Savannahcat.com.